Novel Treasure is a big beef enthusiast who loves cooking all the different cuts of steak. 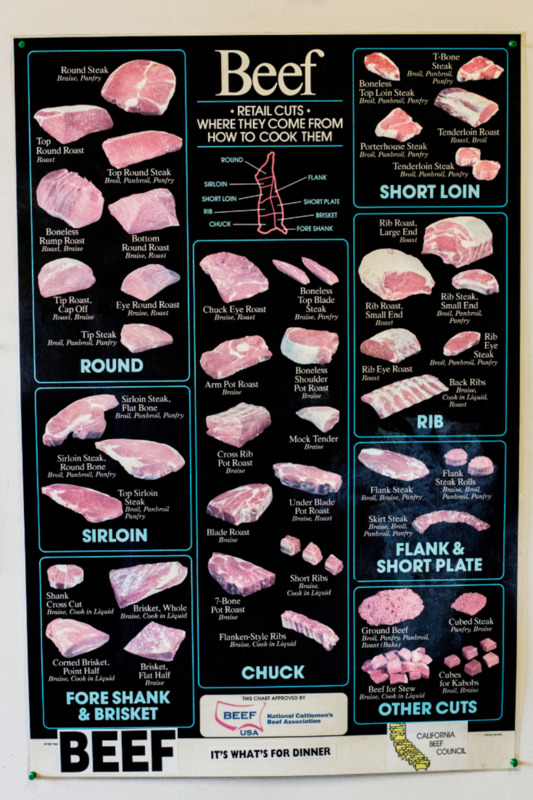 Figuring out the different cuts of beef on a cow and the best way to cook each is a daunting challenge for anyone. With so many different cuts and cooking styles, there are plenty of options for you to choose from depending on what you want. Some cuts of beef can work fine on a grill, while others taste best when slow-cooked for hours. In this article, I go over the different cuts of beef and how to best cook each for maximum tenderness. The different retail cuts of beef. Chuck: Cut from the shoulder; tough but flavorful. Shank: Cut from the leg; very tough and chewy. Brisket: Cut from the breast; tough if not cooked properly. Rib: Cut from the rib area; very tender and flavorful. Short plate: Cut from the belly of the cow; chewy and quite tough. Flank: Cut from the abdominal muscles of the cow; one of the toughest cuts. Loin: Cut from the back of the cow above the ribs; one of the tenderest cuts. Sirloin: Cut from the back of the cow just past the loin; pretty tender and flavorful. The round: Cut from the back of the cow above the back legs; chewy and tough. Many people find the less common types of meat to be less desirable when it comes to taste and texture. For example, many people do not like the texture or the taste of beef liver so they make sure to never buy it at the store despite its high level of vitamins and minerals. How to Cook: The chuck contains a significant amount of connective tissue, which contains collagen and can be a little tough, but provides great flavor. 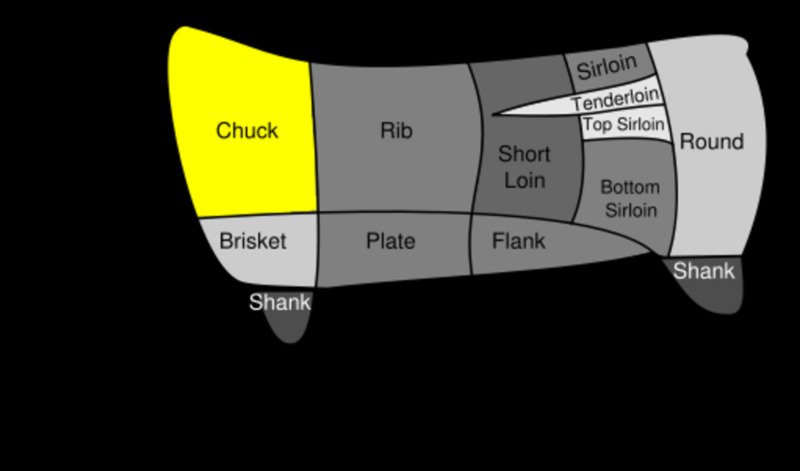 Chuck cuts of beef are best cooked slowly over time with a crock pot or by braising. Description: The shank is the leg of the cow and is one of the toughest meats. This is because the leg muscle is constantly used, creating a tough, sinewy cut. Therefore, it is one of the less popular, but also one of the cheapest. Types: The Shank doesn't yield very many cuts of meat, just the shank or the shank cross cut. It is also used in very low fat ratios of ground beef. How to Cook: The shank is best cooked over a long period and in liquid. It is best in soups, stews, or to make beef stock. How to Cook: Brisket is a favorite of BBQ'ers everywhere and is best cooked smoked or braised. Description: The rib includes some of the finest cuts of the cow, and is the known for its juiciness, tenderness, superb marbling, and flavor. 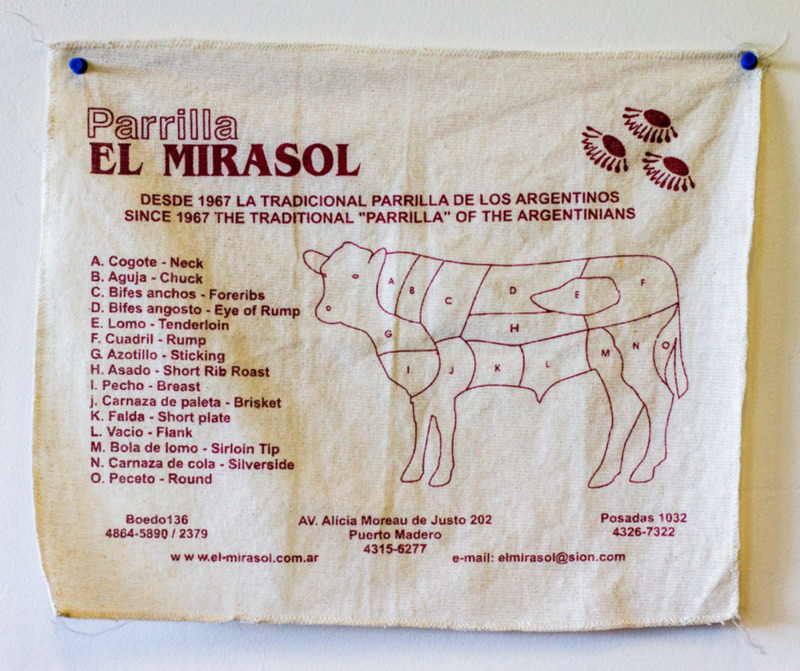 The rib cut refers to ribs 6 through 12 on the cow. How to Cook: Rib cuts are best cooked over dry heat and for long periods of time. American BBQ'ers favor grilling or smoking these tender cuts. 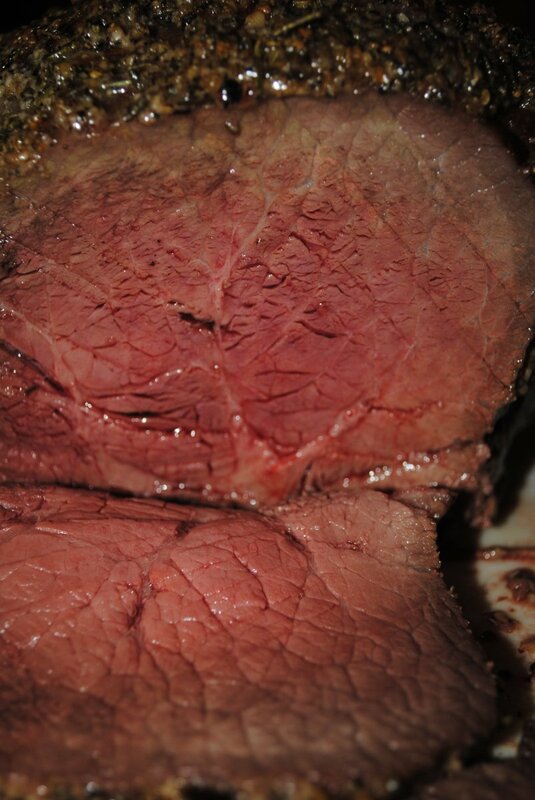 A cut of cooked prime rib, one of the most flavorful cuts of beef. A cut of New York Steak, also known as a strip steak. Description: Sirloin is also cut from the back of the cow, just past the loin (a.k.a the short loin). Although, not as tender as the loin cuts, the sirloin is still a very popular cut of beef. 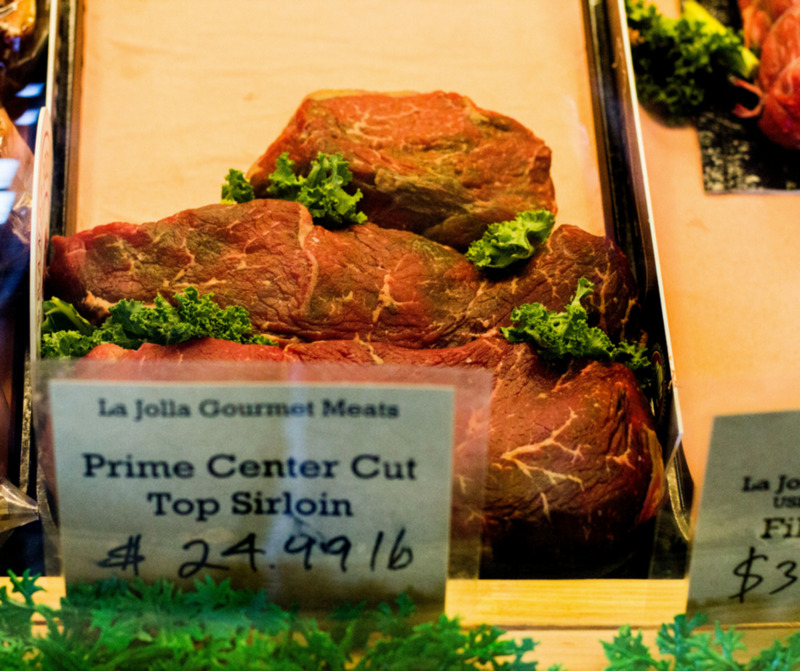 Types: The sirloin contains the top sirloin, bottom sirloin, and center cut sirloin steaks, as well as the tri-tip steak, filet of sirloin, and the ball tip roast. How to Cook: Sirloin is best cooked by grilling, but can also be broiled, sautéed, or pan-fried. A prime sirloin cut, known for its tenderness. Description: The round, also known as the rump, is a lean cut of meat with very little fat. 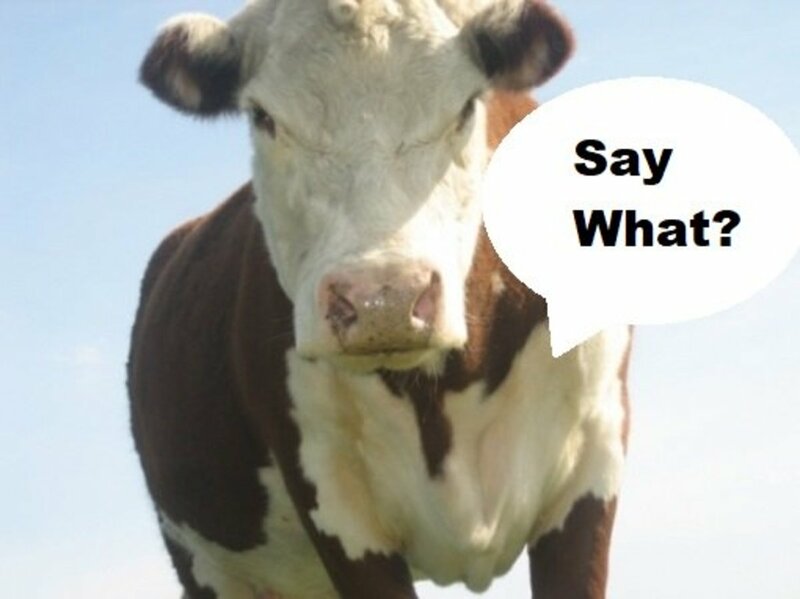 It is located at the back of the cow near the rear leg. Like the Shank, the round is a tough cut due to the constant use of the cow's legs. 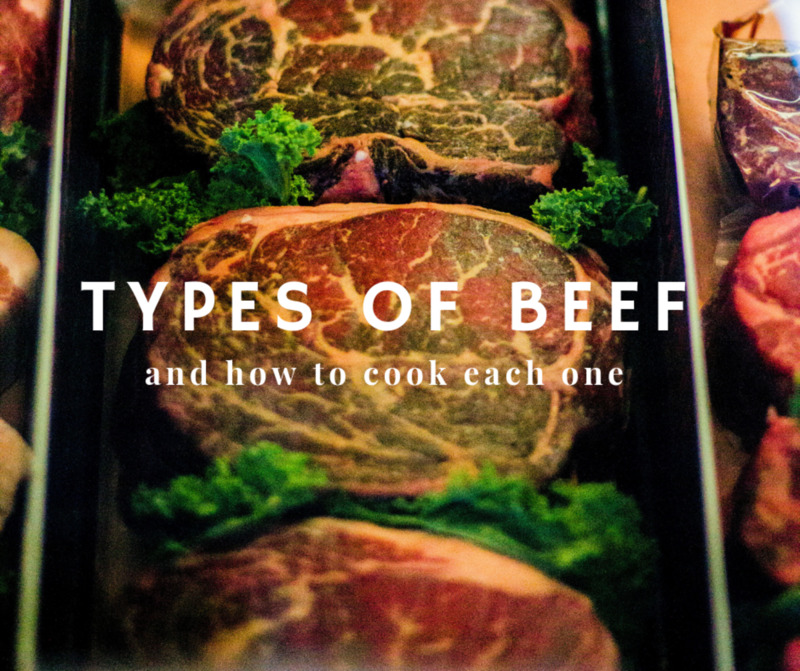 Types: Despite the round or rump's toughness, it produces quite a few different cuts of meat that are quite popular. Some of the more common cuts are: rump roast/steak, top round roast/steak, bottom round roast/steak, eye of round roast/steak, and the sirloin tip center roast/steak. Top round steak, which some butchers call London Broil. 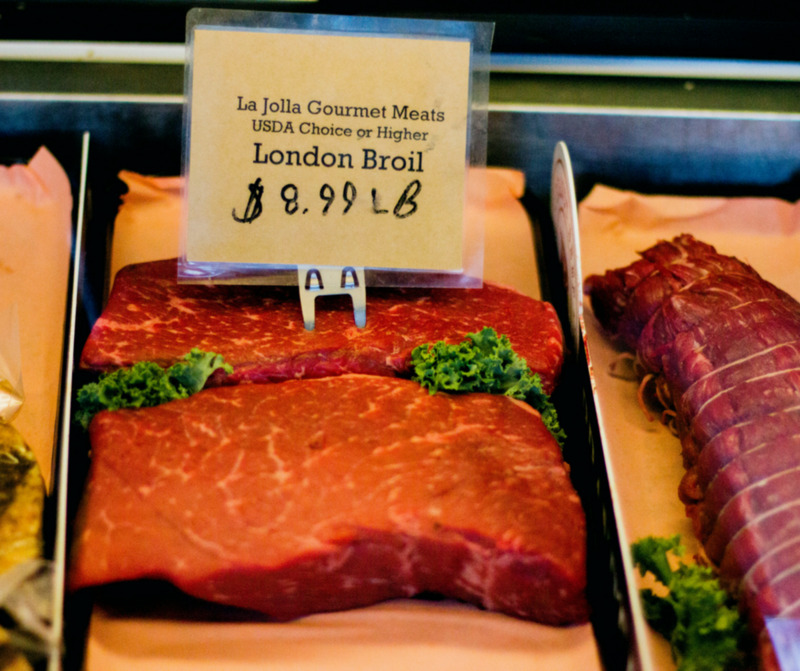 Though, technically London Broil refers to a cooking method, not a cut of meat. 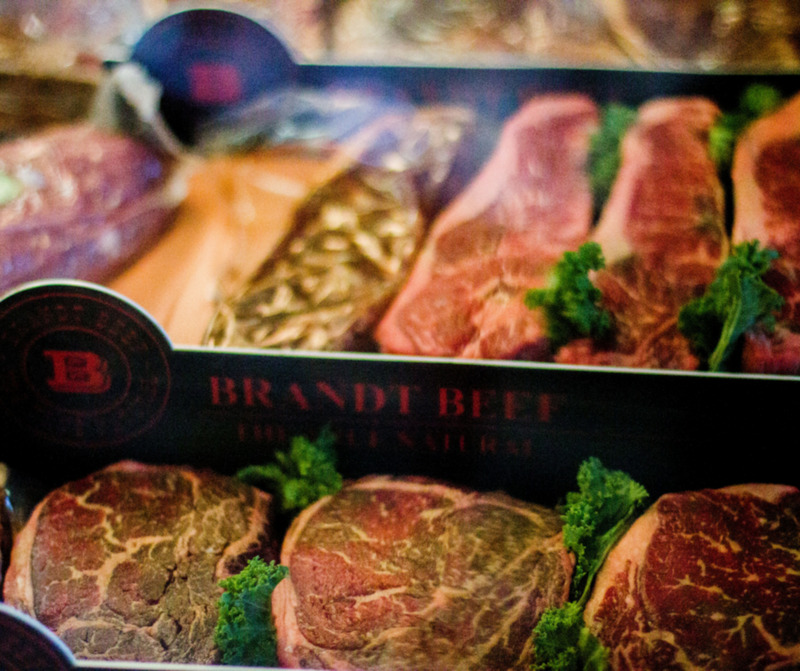 Lean cuts of beef provide a great ratio of protein to fat, with many cuts having low levels of saturated fat. Lean meat can be just as flavorful as fattier cuts, but it is healthier due to its lack of saturated fat. Here are some of the leanest cuts of beef with basic nutrition facts based on a serving size of 6 ounces. 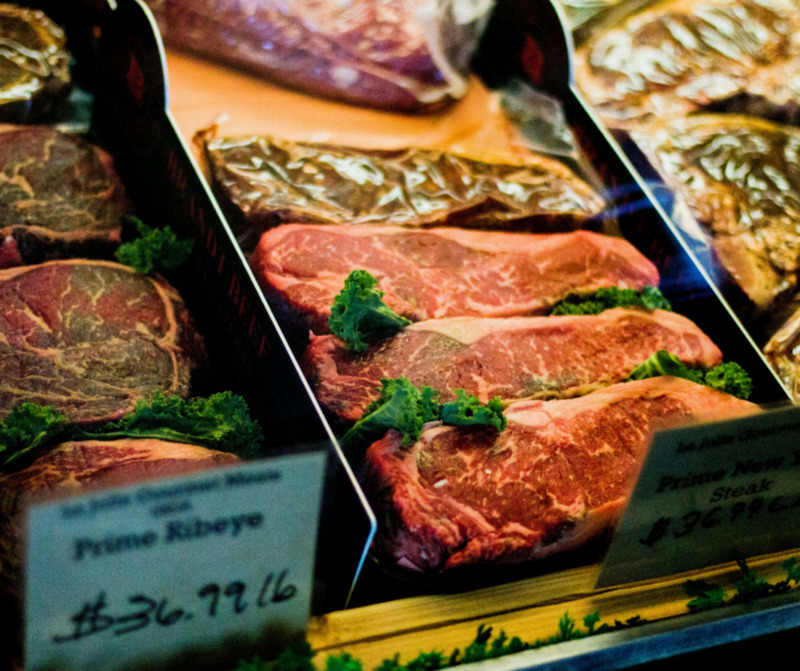 Fatty cuts of beef have all of that delicious flavor and texture that sets it apart from other animal meat. These cuts have all of the tasty marbling that people come to expect with plenty of flavors as well. Keep in mind that these cuts tend to be more pricey and contain more saturated fat so they may not be the healthiest to eat all of the time. Here are some of the fattiest cuts of beef with basic nutrition facts based on a serving size of 6 ounces. A rib-eye cut of beef. 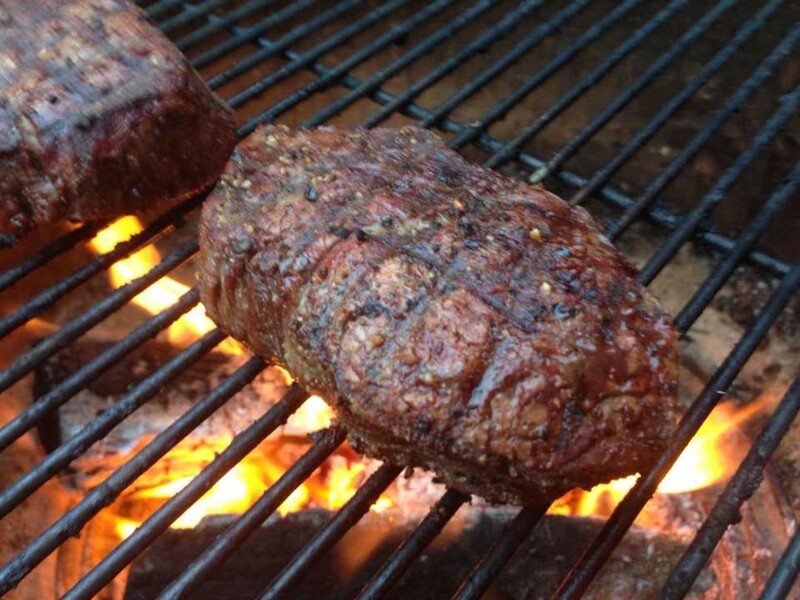 Can You Cook Steak Without a Grill? Most people assume that in order to cook a good cut of steak you need to have either a gas or charcoal grill to cook the meat on. While having a grill can certainly make the process easier, you can cook a tender piece of steak on your stovetop and in your oven with a technique known as the reverse sear method. The reverse sear method involves searing the steak in a pan on a hot stovetop, then putting the steak into the oven and letting it cook until your desired rareness. By searing the meat, you lock in the flavor and juiciness. 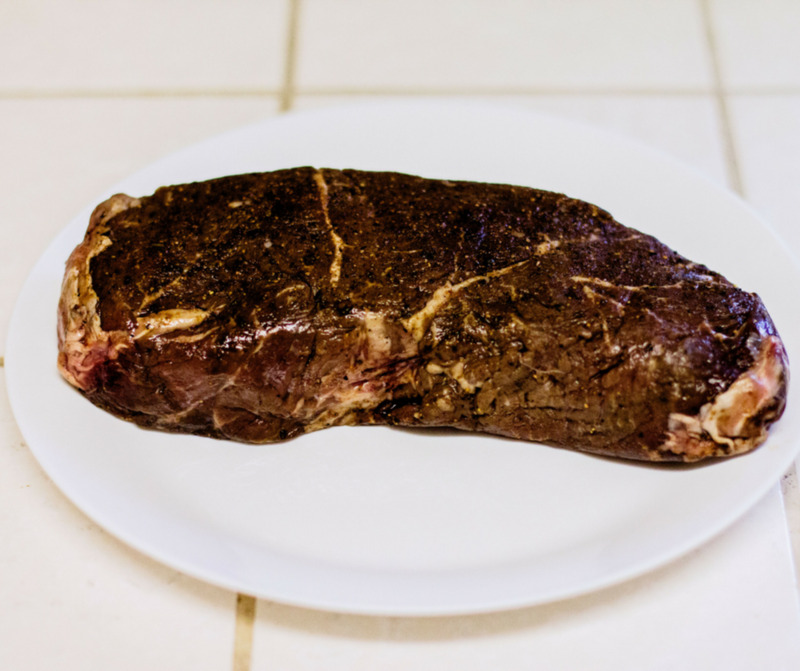 Here is a step-by-step process on how to cook a piece of meat without using a grill. 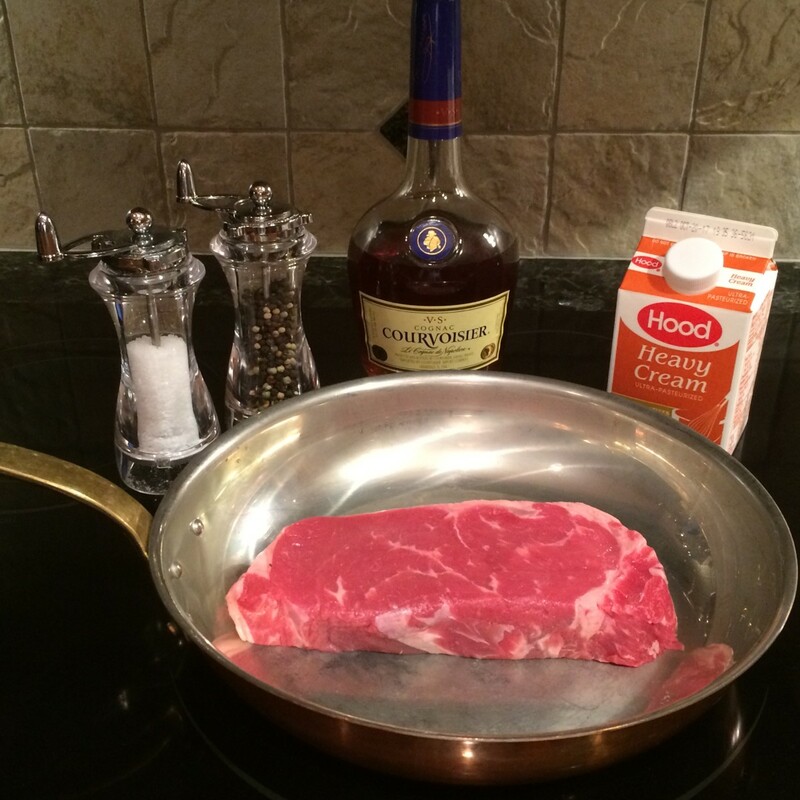 How do I tenderize my sirloin steak? There are a few different ways. You can use a meat tenderizer utensil which comes in the form of a hammer or a gadget that pokes a ton of tiny lil holes in the meat. You can also buy a meat tenderizing seasoning. McCormick's has a good one. Also, not cooking your meat until it is well-done can also help with the tenderness. Well-done steaks tend to be chewy and less tender than any other cook. 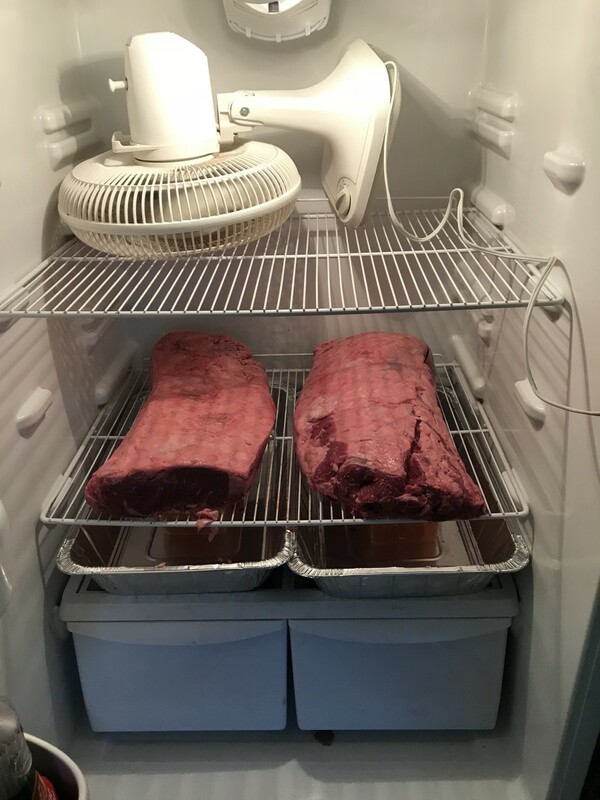 How long and at what temperature should beef be cooked? Beef cook temperature and time differs on a few things. 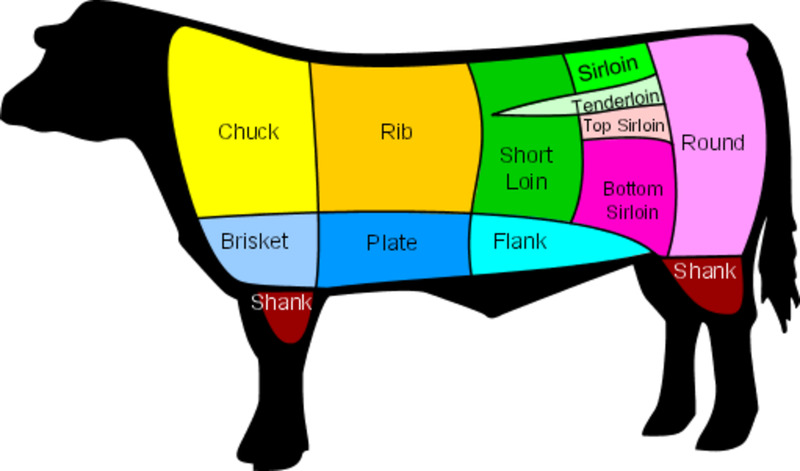 It differs on the type of beef, the thickness of the cut of the beef, and how you like your beef cooked (i.e. rare, medium rare, medium, medium well, well). What is a blade cut? The blade cut is another name for the flat iron steak and comes from the chuck section of the cow. The best way is to dry roast in the oven. No liquid is needed in the pan. Roast at 325 degrees until the internal temp is how you like your meat. I.e., medium is 150 degrees. Can I use tenderloin in an Asian stir fry? Yes, but you will want to cut it into tiny strips and braise it at a high heat, otherwise, it will be chewy. The infomation here is so motivating. This is a very informative hub and well presented. Well done!